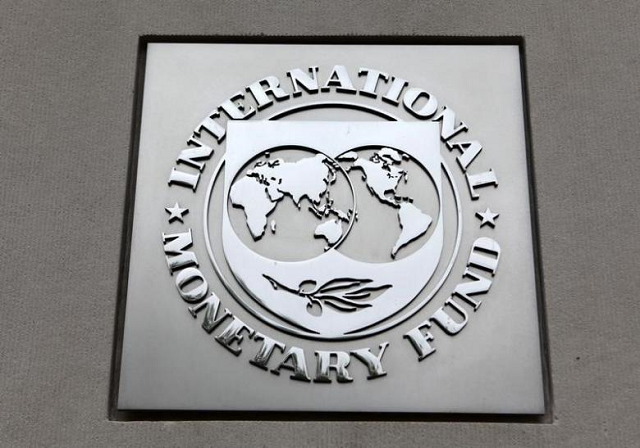 KARACHI: The International Monetary Fund (IMF), in a meeting with brokerage houses, has ruled out the possibility that it would deny Pakistan a bailout package under US influence. “The IMF said it is ready to enter into discussion with Pakistan for a [possible] bailout package,” an economist of a leading securities brokerage house said after attending the meeting with IMF Resident Representative Teresa Daban Sanchez on Friday. Another brokerage house economist said the meeting highlighted the limited voting power of the US (16.7%) for approving or disapproving Pakistan’s potential request to the IMF Executive Board for a new programme. Replying to a question, Sanchez said the objective of establishing the IMF was to help nations come out of financial crisis so that the global economy kept on advancing. “This is not possible, a patient is dying and doctors will not make efforts to save him,” a meeting participant quoted Sanchez as saying. “The US may, however, influence the conditions on which loan may be given and the two sides [Pakistan and the IMF] may disagree on the conditions,” he said. According to a news report, 16 US senators have urged the Trump administration to block the IMF from bailing out countries that have acquired loans from China under its global infrastructure development programme called the Belt and Road Initiative (BRI). Such countries lacked the capacity to return the loan, they said. Pakistan is one of the countries developing infrastructure in association with China under the BRI. Pakistan has yet to make a formal request to the IMF for an estimated $12 billion in loan to fix the faltering economy. Asad Umar, who is likely to be the next finance minister, has said the decision to go to the IMF should be made by September this year. On the other hand, a brokerage house has anticipated a likely delay in submitting a formal request by Pakistan for the bailout package till November or December 2018. “Pakistan appears to have made little official progress on the request for a new IMF programme. We believe the timing of entry into the programme may likely fall in November-December 2018 versus our previous view of October 2018,” a representative of the brokerage house said in the meeting. Besides, the US influence to block the bailout or provide loan under tight conditions may also cause the IMF to take longer than usual to decide on Pakistan’s upcoming loan request, he said. An IMF representative was appreciative of the State Bank of Pakistan’s (SBP) performance and recent policy measures like letting the rupee depreciate and hike in policy rate. As expected, the IMF representative refrained from commenting on the need for the bailout programme and the options available to Pakistan government, along with the size and type of the programme, he said. Published in The Express Tribune, August 11th, 2018.